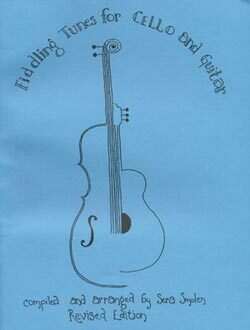 By Sera Smolen () - A book of fiddle tunes arranged in a pedagogical order for cello with guitar chords. Virtually any guitarist can play the part. Organized pedagogically as a parallel to techniques presented in the Suzuki method, this book has sold internationally and has been loved and enjoyed by many cellists, young and old.. Published by Ithaca Talent Education, Inc.